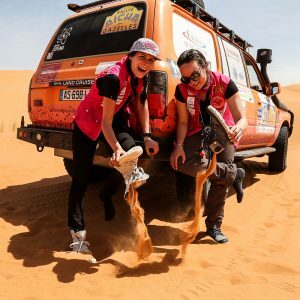 The Rallye Aïcha des Gazelles du Maroc is the first women-only off-road rally in the world. 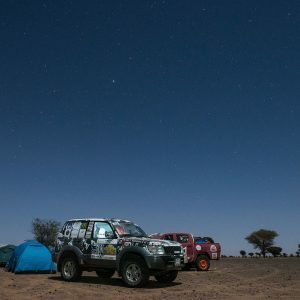 Created in 1990 by Dominique Serra, the Rallye Aïcha des Gazelles has been creating a new vision of automobile competition: no speed and no GPS, just old-fashioned navigation, completely off-road—a return to the roots of adventure. The only requirement is determination. 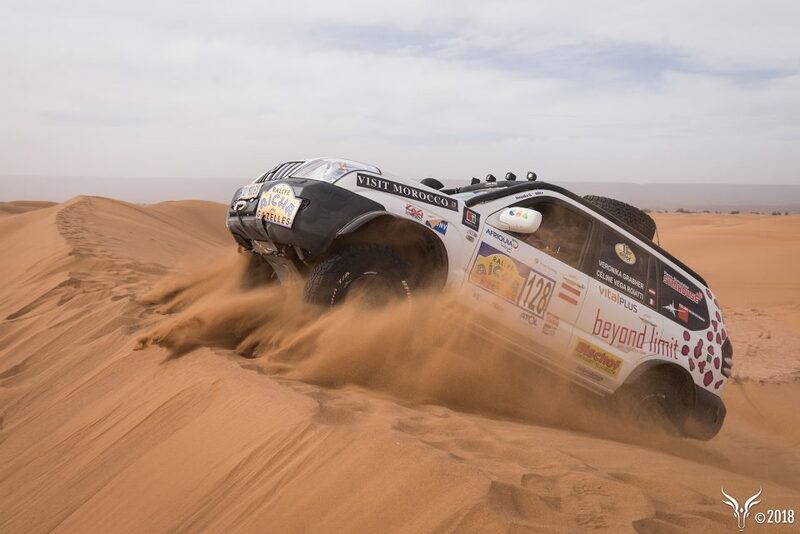 The women who take part in this rally—known as “Gazelles”—are of all ages, social backgrounds, nationalities and levels of off-road experience. Whether in a 4×4, Crossover, Quad, truck or motorbike, they all come to take part in a unique competition: whose competitors share the values of tolerance, solidarity and determination, that respects the host country and its people through the actions of the Rallye’s non-profit, Cœur de Gazelles, and that cares about the environment: the Rallye Aïcha des Gazelles is the only automotive rally in the world with ISO 14001 certification.